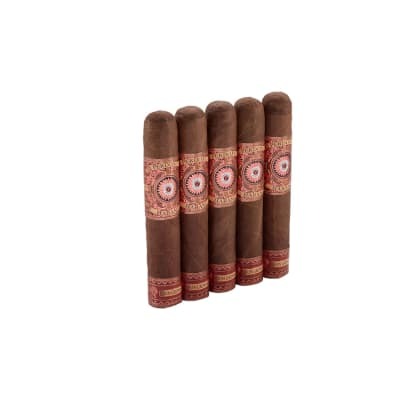 This is one of my favorite cigars. 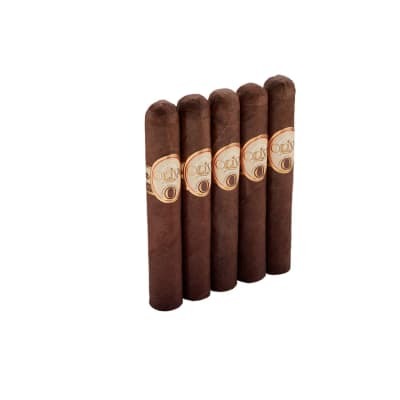 I enjoy flavorful, full bodied cigars that draw and burn evenly. This is all that. In my opinion, one of the best smokes you can buy for the price. 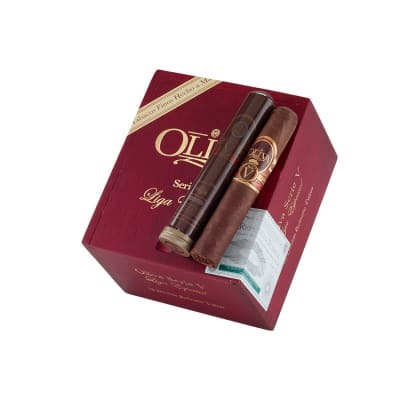 It?s one of my daily smokes as well as the Oliva serie V Belecoso. Both are on the top of my list. While I am not an expert, I have been smoking fine cigars for 25 years, including many Cuban legends. 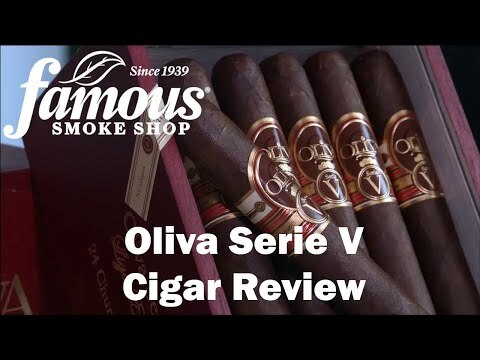 The Olivia Series V double robusto is a fine cigar. Exceptional draw, better burn and full flavored. I will not bore you with the hints and tones. It s just a damn fine cigar! 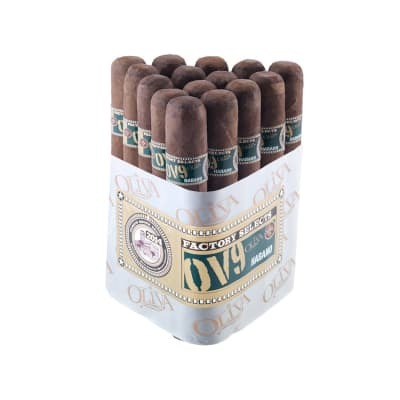 Serie V - they're all good! 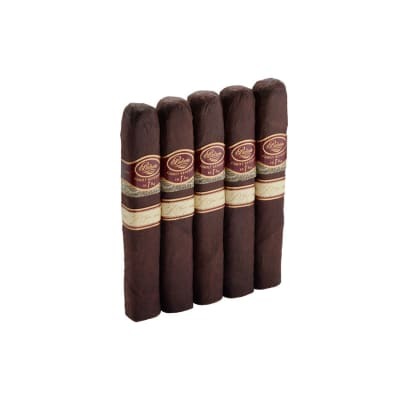 Great smoke - somewhat different flavor profile than the standard Serie V - is it a different blend, or is it my imagination?